Every other weekend, a 16-year-old Los Angeles high schooler packs a bag to spend the weekend with her father in Tijuana. 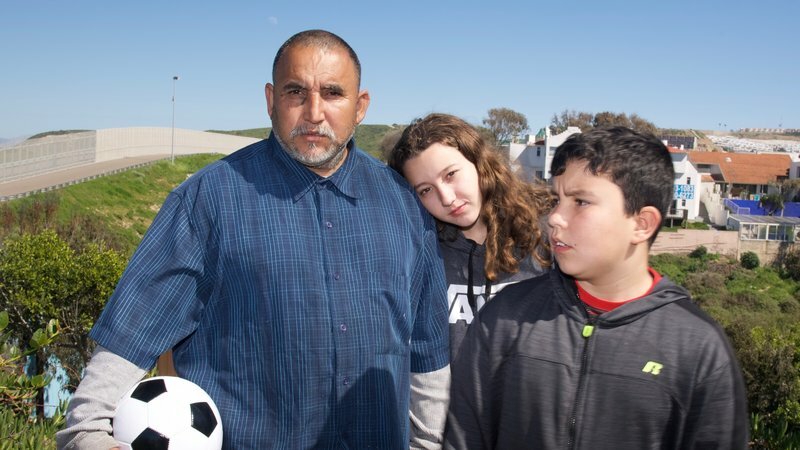 Her father was deported six years ago, and the separation takes its toll. “This is our normal. The daily calls are nice, but I don’t get hugs. We can’t stop for breakfast together before school anymore.” This story is a collaboration between Boyle Heights Beat and Youth Radio. Listen to the story produced by Youth Radio for National Public Radio. Read Zola Cervantes’ original print story at Boyle Heights Beat. This entry was posted on April 30, 2017 by Manager in Boyle Heights Beat, Radio, Youth Radio and tagged Deportation, Family, Immigration.